Keys and secrets (AKA passwords) are an essential part of data protection management not only on-premises, but within the cloud as well. 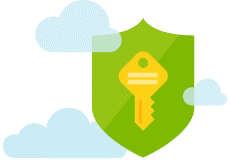 One of the many advantages of the cloud is the ability to have a secure, persisted key store. If you have used a password manager like Keepass or 1Password, you can consider Azure Key Vault to be an enterprise level password manager, but also a lot more. Monitoring for compliance and audit is another crucial component to key management. 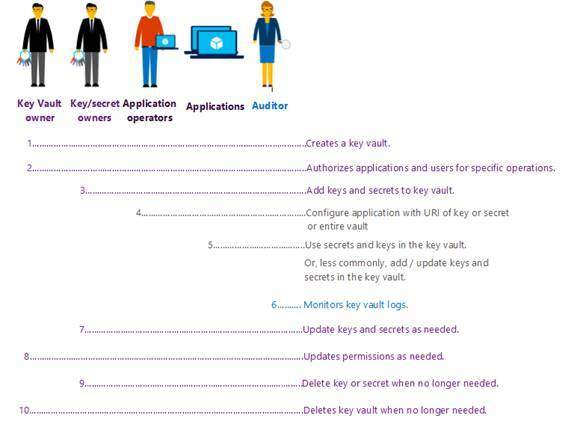 Azure Key Vault also provides logging into what and who accesses what is in your vault. By enabling logging for Key Vault, it saves data in an Azure storage account you create and stores all the information in needs for reporting within a retention range you set. 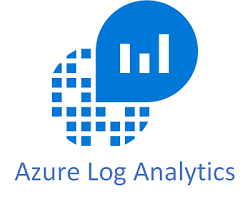 My next blog in this series will show you step by step how to set up and configure logging using Azure Log Analytics. Key Vault is also great for creating a secure login to SQL DB. My co-worker Joey D’Antoni (B|T) blogged about it recently here. In this recent blog he also dives in automation using this secured method and give you a great PowerShell script where he defines a variable called password, and gets from the Key Vault, and then passes it into the -SQLAdministratorCredentials in New-AzureRMSQLServer.